Host an unforgettable event with Dunboyne Castle Hotel, providing an exquisite setting for all manner of occasions on Dublin’s doorstep. From family gatherings to intimate celebrations, our enthusiastic team of experts will provide an unrivalled quality of service for events large and small. With several venue options to suit your needs, the experienced events team will guide and advise you on all elements of your event and be on hand to ensure everything is exactly the way you wanted it to be. 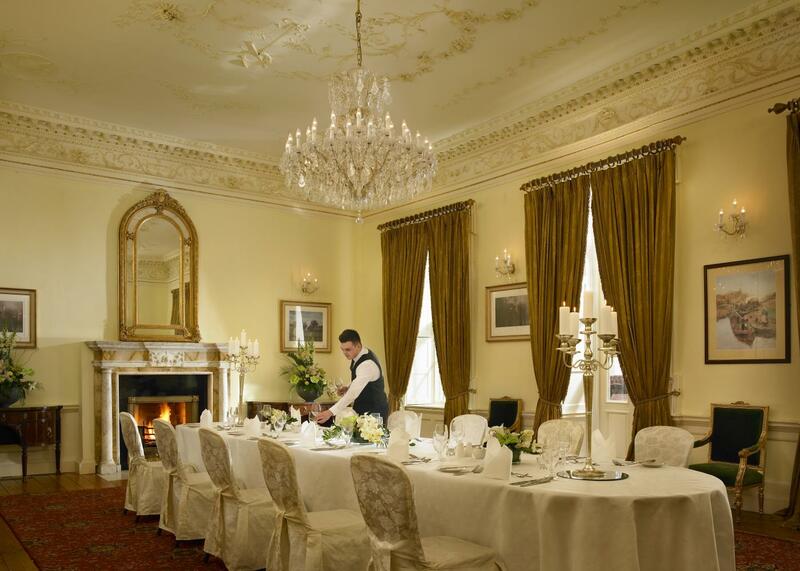 Take comfort in knowing that Dunboyne Castle’s reputation is stellar in delivering excellent food from a team of brilliant Chefs. Our Events Team will guide and advise you on all elements of your event to ensure everything is exactly the way you want it to be.